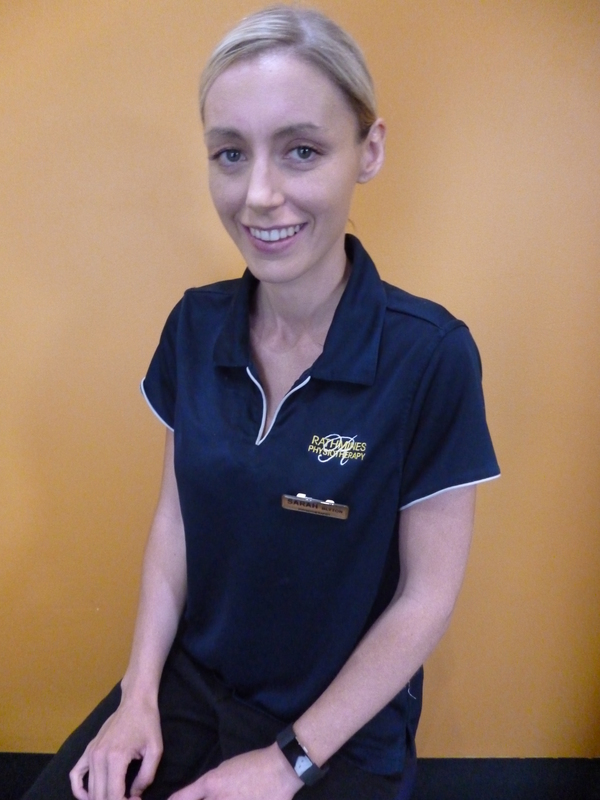 Sarah joined the team at Rathmines Physiotherapy and Sports Injury Centre after graduating with First Class Honours from The University of Newcastle in 2016. Since then Sarah has gained experience with local and representative sporting teams including Westlakes Netball Association and the NBA Global Academy. Sarah is currently completing her PhD (Sports Science) which aims to address hamstring injuries affecting elite athletes. Sarah has completed her dry needling, synthetic casting and sports APA courses and a range of other professional development over the past few years including Pilates, women’s health and muscle injury management. Sarah is passionate about understanding your goals and working with you to ensure both a safe and effective recovery and a return to peak performance. When not at work, Sarah can be found hiking or playing with her dog Annie.